When a website is created we take special care to optimize that site so that it will be found by search engines. 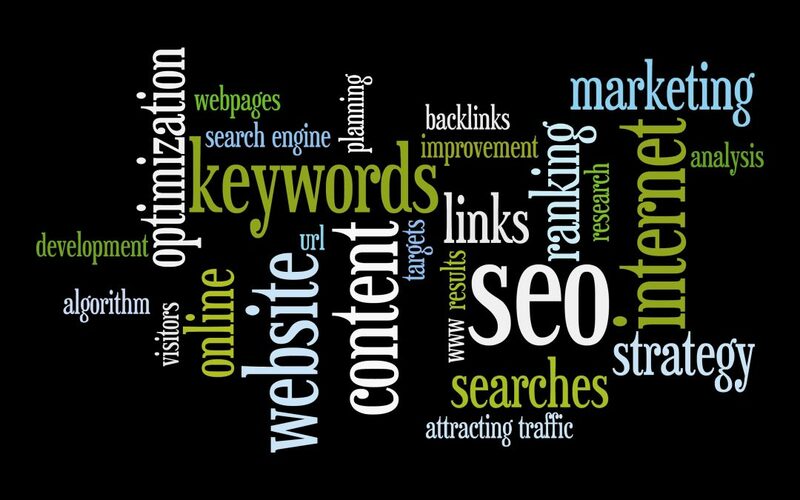 This is done by a process of choosing good keywords, good meta tag composition, good title optimization and many other factors, which play an important role in benefiting greatly from the organic search engine searches. All this may well sound very technical and complicated to you, but don’t worry, the main thing is that WE know how vital this “behind the scenes stuff” is. All you really need to know is that we will make sure that all these areas are given the same amount of care and attention as the visual aspect of your website. We will submit your site to the search engines immediately upon completion. We generally manually submit to Google, Bing, Yelp, DMOZ and more. Many people ASSUME, that after your site is submitted, you are ready to receive an abundance of traffic to your site, well you are very wrong. There are so many factors that play in SEO, which hours and hours are spent on backend work, that are really invisible to the average viewer on your website, but to the search engines, it’s like a picnic basket of goodies for them to feed off of. This is a very crucial step in organic search engine optimization, without it, you really won’t receive the traffic or sales you are searching for. Google Adwords (Non Organic Search), know as pay per click. This is a great resource to boost your website with the SEO that is taking place. For example, you are looking to get traffic instantly, but organic search does take time, this artificially does get you listed, but in the sponsored areas. Research studies state that only 23% of people click on these, which proves that Organic Search Engine Advertising is very crucial. We monitor Google Adwords for our SEO customers for absolutely FREE, to assist in driving traffic correctly, due to the serious mistakes and costs of money that can take place, if done incorrectly. Keep in mind, if you haven’t done a search engine optimization on your website, your Google Adwords, will cost your more money, GUARANTEED!